The Duke of York Inspiring Digital Enterprise Award (iDEA) has a global reach. 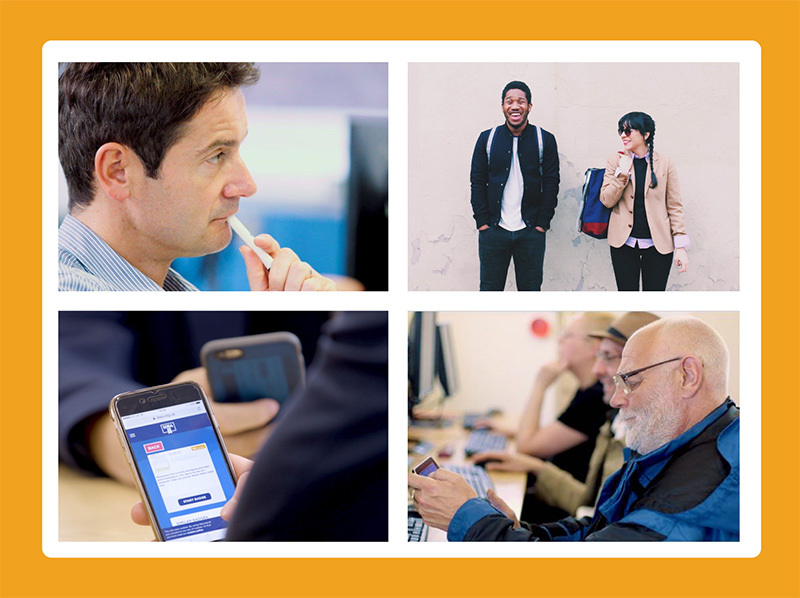 The programme helps all ages at any stage gain career enhancing digital and enterprise skills - for free. Through the concept of “badge your brilliance”, learners complete a series of online learning challenges and events to unlock new opportunities. This creates a pathway to gain industry-recognized Awards to help participants stand out from the crowd. 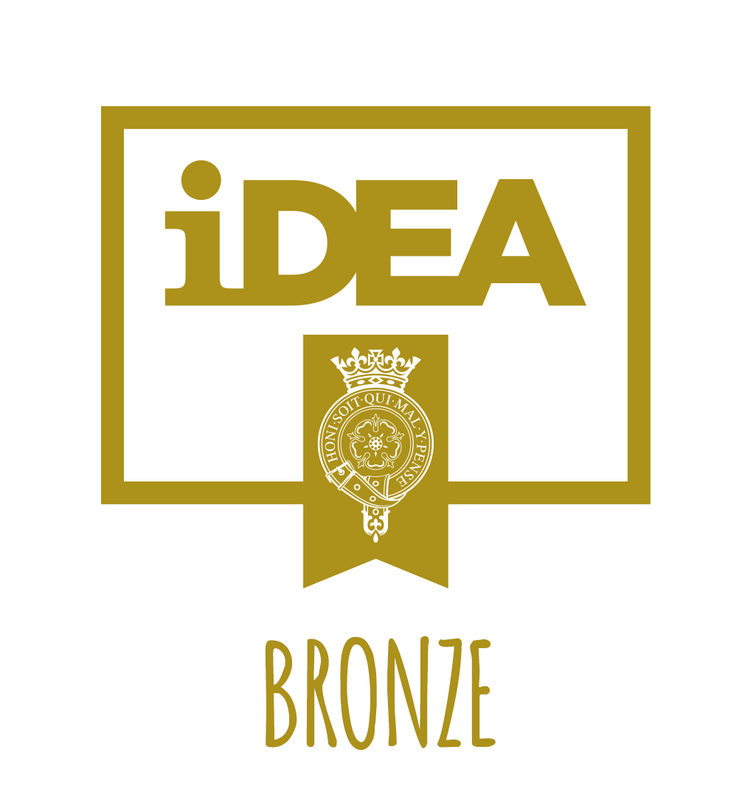 iDEA is partnering with a broad range of organisations including global corporations, small and medium sized enterprises and start-ups to develop our exciting, diverse series of badges. iDEA is also collaborating with schools, HE colleges, FE colleges, universities, corporates, local authorities, education initiatives, apprenticeship schemes, charities, global bodies and community groups on outreach programmes. The project is working with a large number of other Partner organisations to roll out the programme to a broad spectrum of learners. Beyond that, iDEA works with Partners to accredit their activities, initiatives, programmes and events. Partners are getting involved because they see iDEA as a way to help inspire, shape and recruit the talent pipeline for their businesses and the wider digital economy. iDEA is creating meaningful social impact for individuals and communities. Together with its Partners, it is helping make a difference as part of a global community that enables digital skills education. Moreover, iDEA is being used as a tool to help digital inclusion and digital literacy around the world. If you are interested in working with us, contact us and let us know who you are so we can follow up. The iDEA challenges are split into categories across a curriculum of online modules known as 'badges' which span the core competencies of the digital world: citizen, worker, maker, entrepreneur and gamer. As well as being fun, the badges provide a visual acknowledgment of achievement which can then lead to increased employment marketability in the technology and enterprise sectors. It is currently challenging for people to demonstrate their digital and enterprise skills to potential employers. iDEA aims to be a key employability tool to support the development and showcasing of these skills. Using an innovative Badge Store concept, this helps remove the barrier to access. 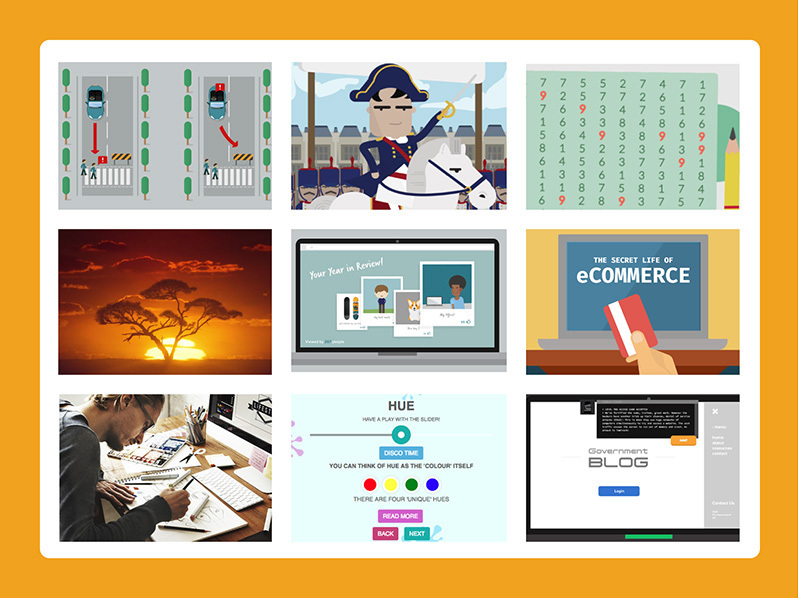 Learners can demonstrate the digital and enterprise skills they have learnt. Learners can download, print and share their Records of Achievement at any stage of their skills development; and those who go on to win the Bronze, Silver or Gold Award receive a verified certificate. For more information about Records of Achievement, click below. 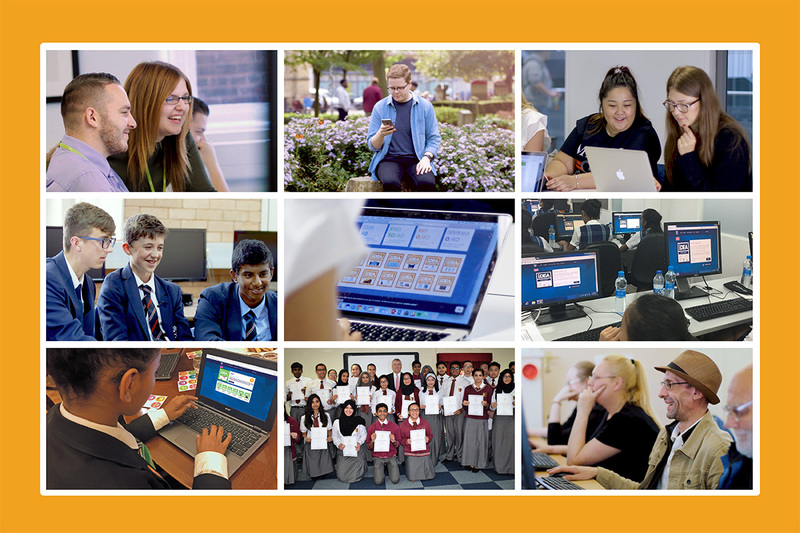 Digital badges are bite-sized learning modules which are accessible, achievable and independent of excelling in formal learning environments. 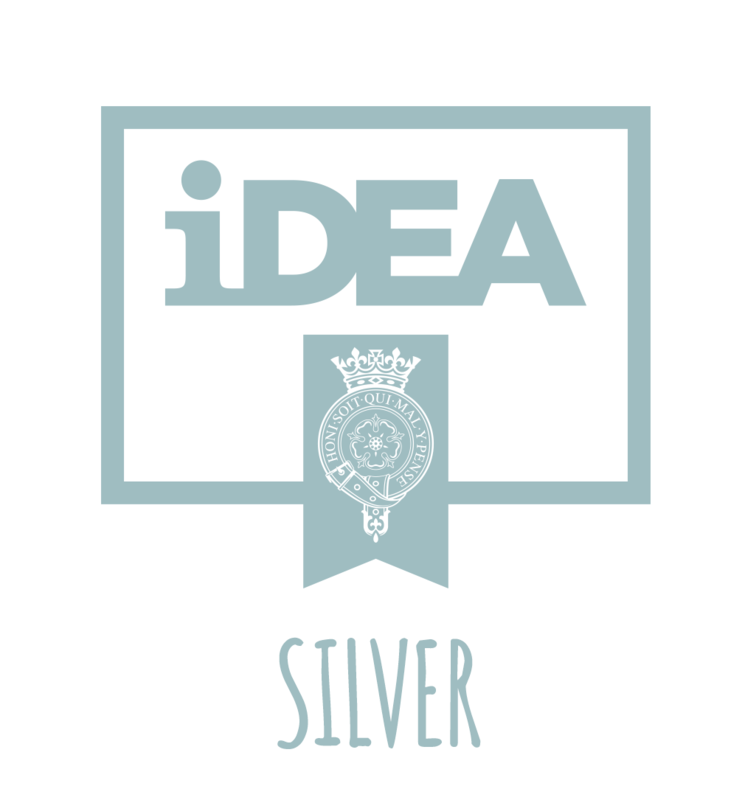 iDEA is a free resource and can be accessed on any modern device, operating system or browser.